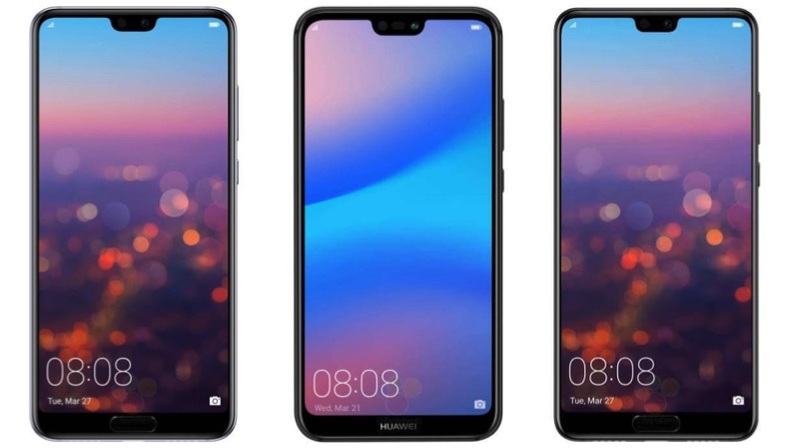 Huawei is all set to launch the P20 series of smartphones on the 27th of March in France. 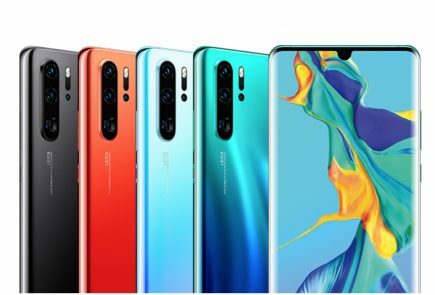 In our previous Huawei P20 story, we explained about the new colour combinations used for the Huawei P20 Pro and P20 Lite. 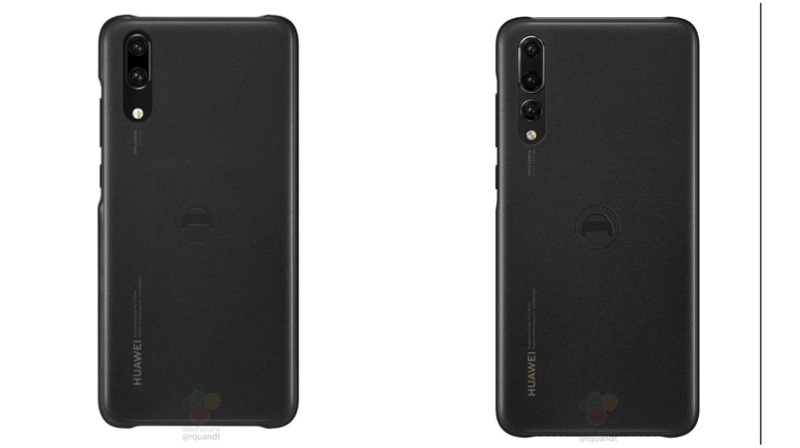 Similarly, a new leak has surfaced online, which showcases the official case renders of Huawei P20 Pro. 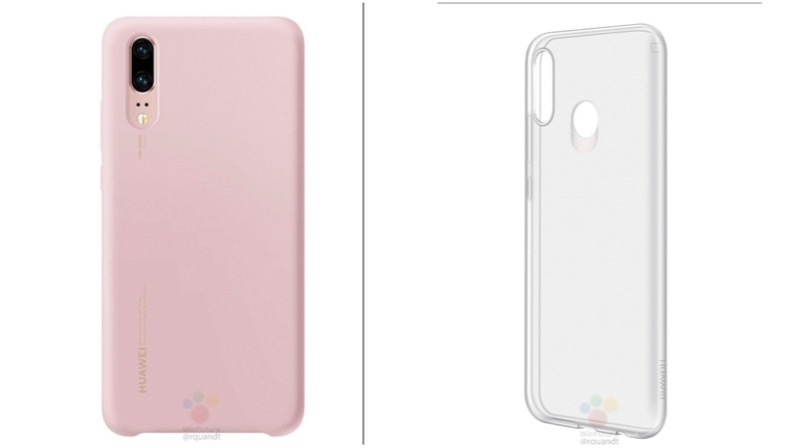 The leaked case renders comes in multiple colours including Black, Pink and Gold, and Blue. One thing that caught our attention is the View Cover. 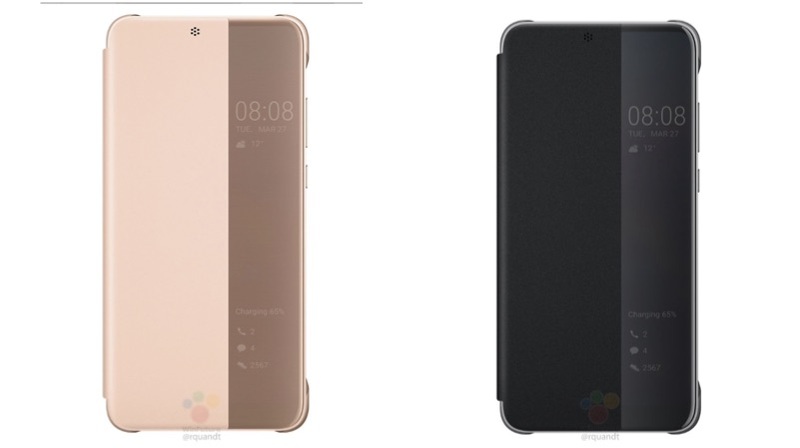 The View Cover looks like a specially designed Flip-case, which has a half transparent-front to display time, date and weather. In fact, this is similar to the always on display found on the Samsung Galaxy smartphones. 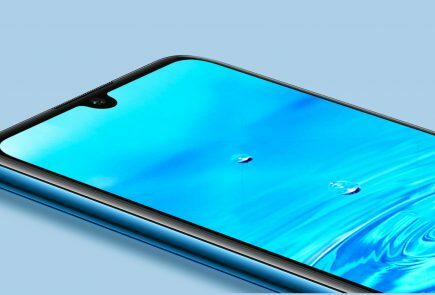 The active display confirms that the smartphone will have an OLED display. The smartphone is expected to have a 6 inch display with a 2160 x 1080 px resolution. 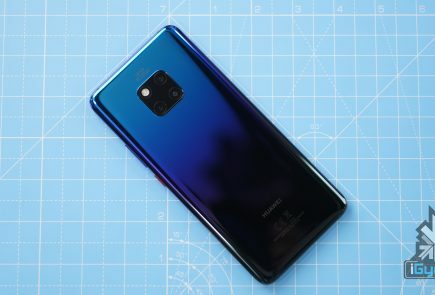 Under the hood, it will have the HiSilicon Kirin 970 chipset along with 4GB or 6GB of RAM. 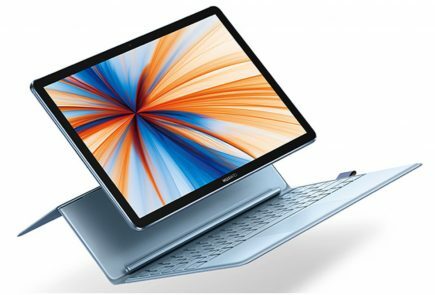 However, as this is a Lite edition, we expect the company to go with a Kirin 600 series chipset, instead of Kirin 970. While the smartphone will be thin, it is expected to house a big battery that will support SuperCharge. 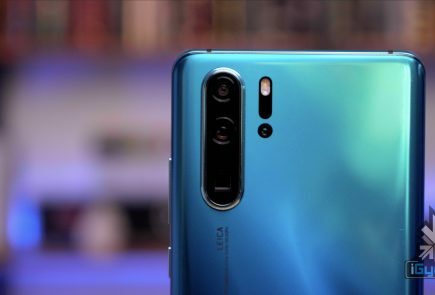 The Huawei P20 Lite is expected to have a 16 MP + 2 MP primary camera setup and a 16 MP front-facing camera.